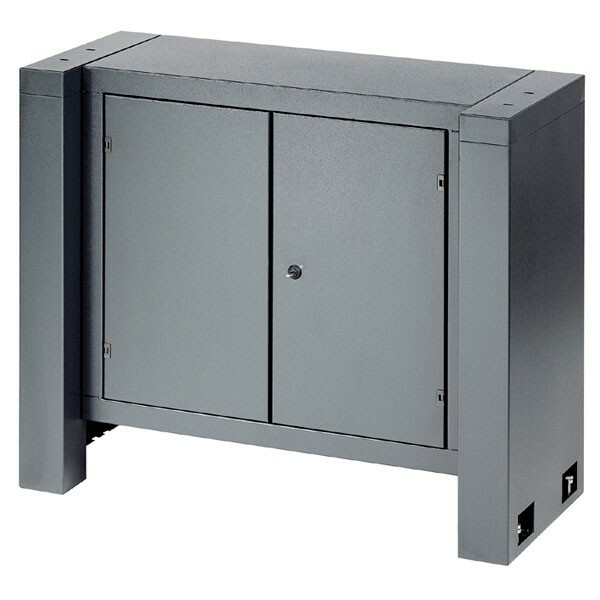 WABECO Lathe Base Cabinet: Dimensions: H 33.5″ x W 42″ x D 18″ With 2 lockable doors and 2 shelves. Leveling Elements Included. MDA Precision is committed to providing only the highest quality benchtop machining products and services. New value-added products are continually being developed at MDA Precision for the benchtop machine tool industry.